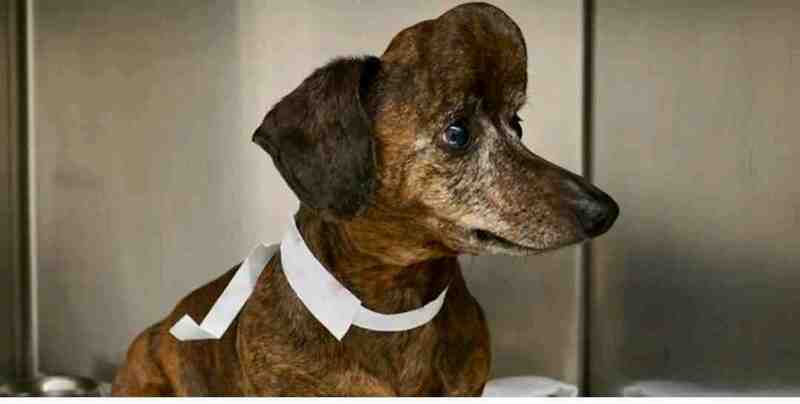 This 9-Year-Old Dog Has a New Skull Thanks to 3D Printing - Patches, a 9-year-old cancer-stricken dachshund, now has a new life thanks to researchers at a Canadian university. The researchers had to remove the large cancerous tumor on the front of her skull that was pushing dangerously close to her brain and eye socket. To make it successful, they had to remove the infected part of the skull and replace it with a 3D printed one. The researchers noted that the plate used to replace Patches' skull was designed specifically for her.